If you need rubbish removed in Tweed Heads, Clean Up GC is the team to call. Whether you need garden waste removed from your home or old furniture removed from your office, we can help. Our many years of experience and in-depth knowledge of the local area means we can take on all size jobs and can often get to you the same day. All our staff and vehicles are fully trained and insured, so you can trust the quality of our rubbish removal service. Call us today to book in your local rubbish removal service. For cheap rubbish removal and friendly, professional service, Clean Up GC is one of the best rubbish removal services around. We care about the local environment and ensure all recyclable items are separated so they don’t end up in landfill. The total cost for your rubbish to be removed will depend on the amount and type of rubbish that needs to be removed, so give our friendly team a call to get an accurate estimate. 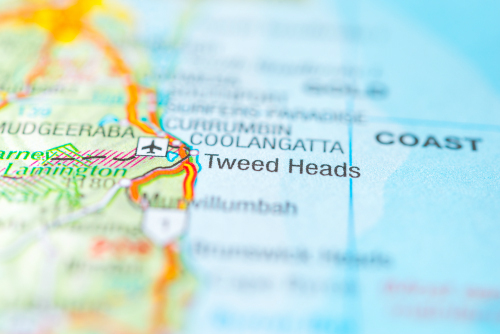 We remove rubbish from Tweed Heads and all surrounding areas of the Gold Coast. Talk to us today about your options! Enquire below.